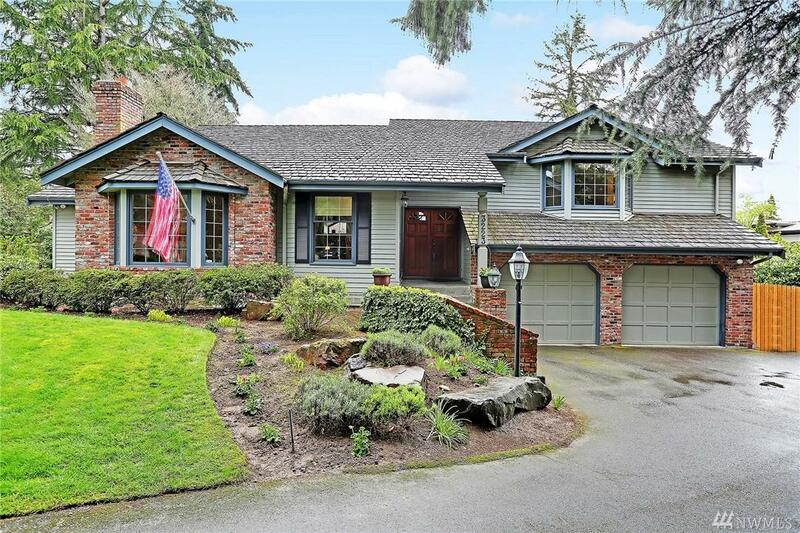 Beautiful RARE tri-level in North End Mercer Island. 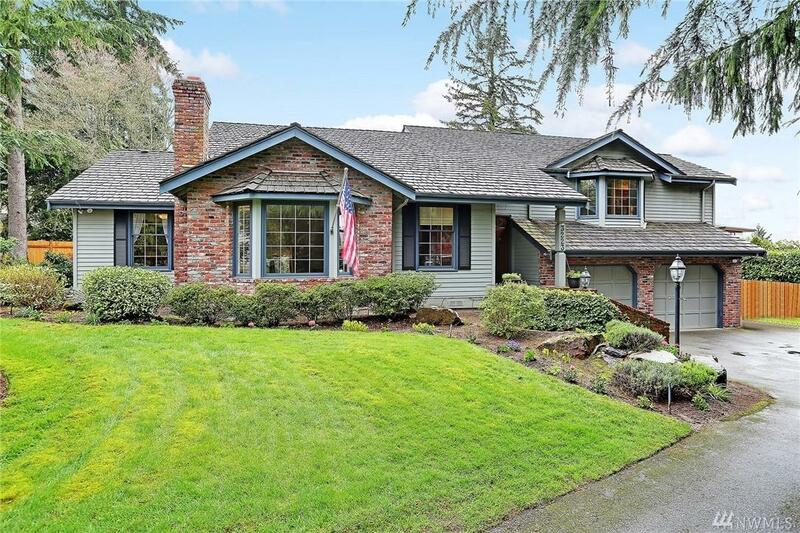 Large 2780sf with 4 bed / 3.25 bath plus den/office w/ formal dining room. Large bonus room w/ closets. 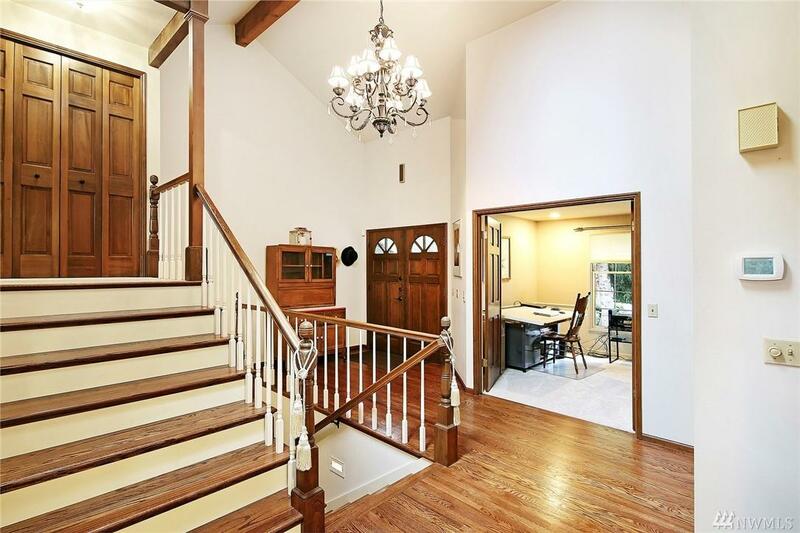 Open floor plan, recent remodel w/ refinished hardwoods. New paint, carpet, quartz countertop and SS appliances. 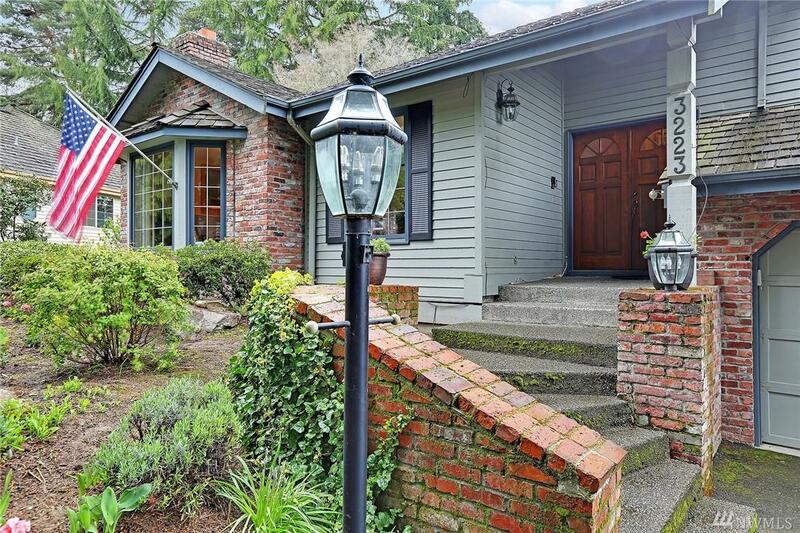 Flat 9,600sf lot in quiet cul-de-sac w/ secluded yard & patio. HUGE extra storage space, access from 2-car garage. Zoned Northwood Elementary. Two minutes from downtown MI, I-90, and Park & Ride (light rail coming soon! ).